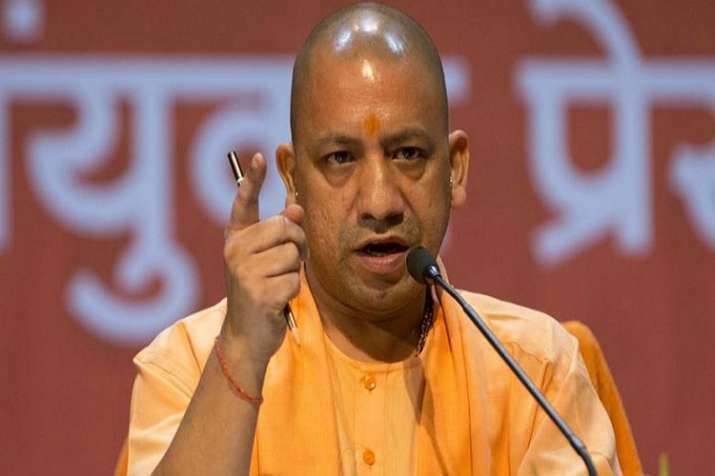 Uttar Pradesh Chief Minister Yogi Adityanath has issued clear directives to the state police against raids or serving notices in matters related to simple civil cases during the night hours. The chief minister in his order, has asked the police to not conduct raids except in cases of serious crimes. Instructions given by the chief minister come in the wake of a family in Lucknow’s Ashiyana police station area, which complained of misbehaviour by the police on Sunday, a spokesman said. SP (North) Anurag Vats had been asked to conduct an inquiry into the matter and submit a report within two days, he added. In a tweet to Chief Minister Yogi Adityanath, a woman had complained about the harassment that her family had faced at the hands of local police during odd hours over some dispute. The chief minister also took note, the reports of an incident wherein a woman was thrashed by two police constables during a vehicle checking drive in Gomtinagar area of the city. The incident was reported by a section of media, following which UP CM asked the ASP Lucknow Chakresh Misra to conduct an inquiry. Both constables have since been placed under suspension, confirmed the spokesman.